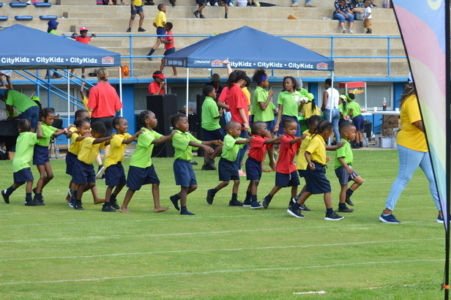 As one of its social responsibility initiatives, directed at uplifting the residents and workers of the Johannesburg inner city, Afhco decided to raise the standard of education of young children in their formative years by providing excellent education in a pleasant and open environment in the Johannesburg CBD. 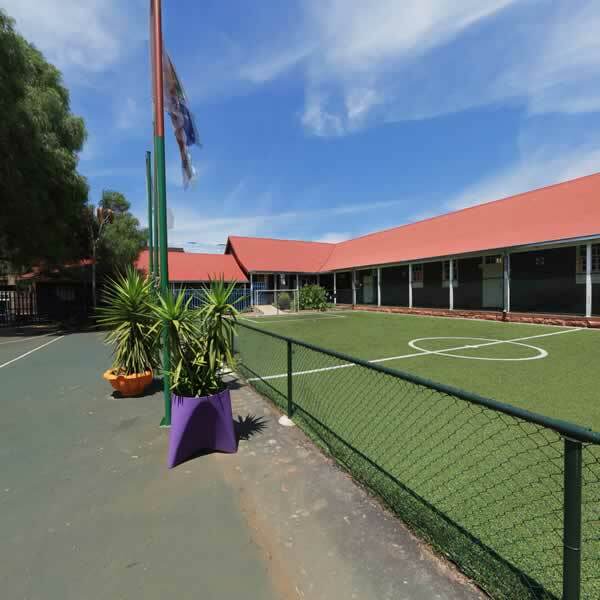 As a result a school was acquired and set up in 2008 to provide this education, concentrating on Maths, Science and Computer Studies. CityKidz Pre- and Primary School is a Section 21 Not for Profit Company and the Board of Trustees is made up of Afhco Staff Members. CityKidz currently provides quality care and education to children from Grade 0 to Grade 7, with a vision of creating a high school on an adjacent property. 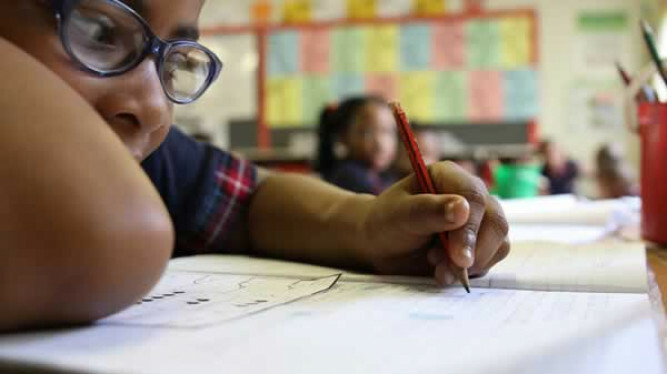 Teaching and care is provided by hand-picked, qualified teachers and caregivers under the guidance of its experienced principal, Mrs Sharon Reynolds. 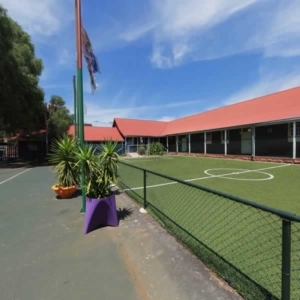 The school is situated on approximately 1 acre (4000m²) of ground which in addition to 12 classrooms, offices and a hall, provides more than 2800m² of open playground area, allowing ample space for outdoor activities, a netball court, climbing and activity equipment, a road safety training centre, as well as parking for teachers. 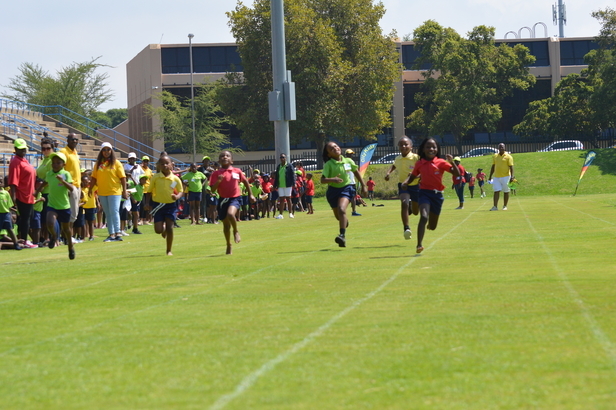 The school accommodates about 300 children and is open to the general public. Afhco purchased the property and funded the refurbishment of the buildings, with the assistance of an impressive range of sponsors. More and more reason why you should MOVE UP AND STAY WITH AFHCO. To read more about the CityKidz initiative, click here.